Spacious one owner home. 5 bedrooms with downstairs master, 3. 5 bath. Game room/bonus room upstairs. Raised ceilings. Skylights. Updates include roof, restuccoed, stainless steel appliances, center bar with butcher block top, light fixtures, faucets, front door, back slider with uv ray protection. Corner lot with mature trees and bushes but clean slate for your dream backyard. Wonderful quiet neighborhood with cul-du-sacs, community swimming pool and low hoa's. Need space? This house is for you! 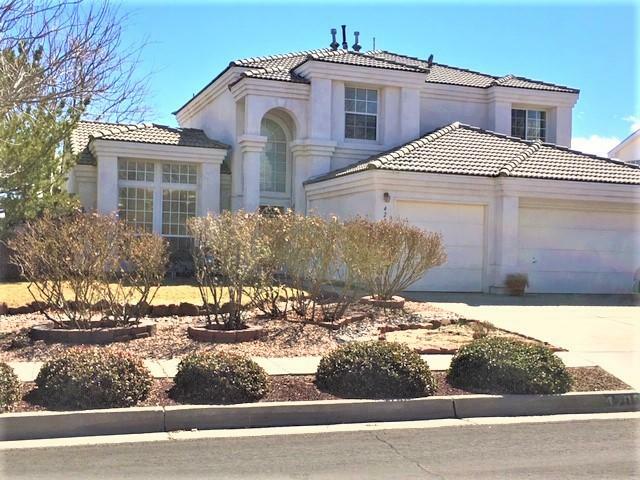 5 bedrooms with master bedroom and guest bedroom downstairs along with large living area with tongue and groove ceilings, vigas and kiva fireplace plus a large eat-in kitchen and formal dining area! Upstairs there are 3 more bedrooms as well as a large game room/media room. Recent updates include new carpet, fresh paint and all new stainless steel kitchen appliances. Oversize 2 car garage with room for workbench and glass block to let in more light. Backyard patio has large patio with cover. Property has been inspected and repaired. 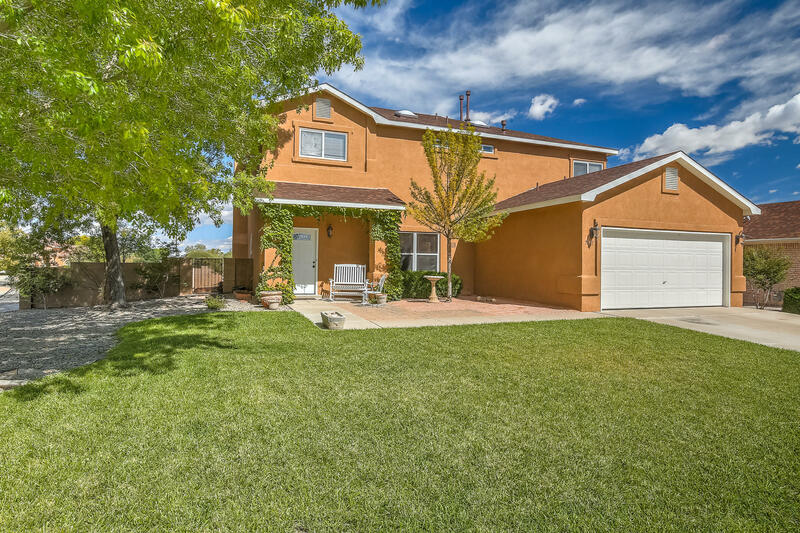 Stunning single-story twilight home on premium corner lot in desirable valle vista community is better than new! 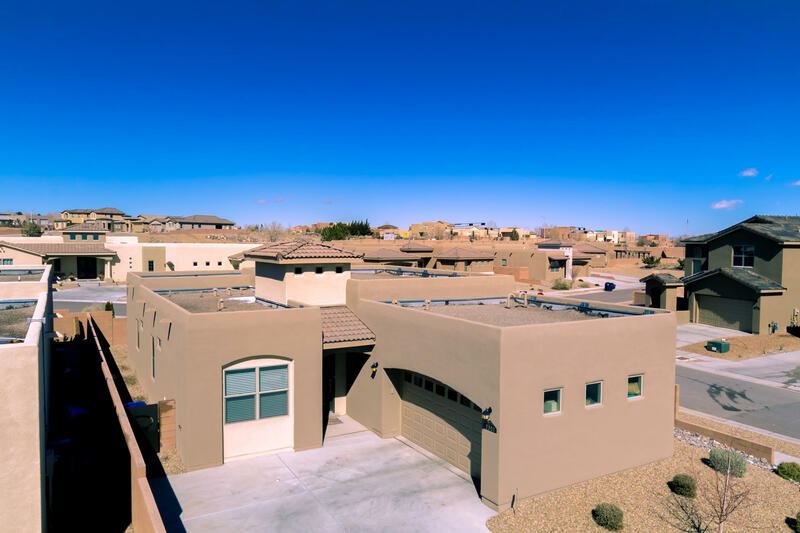 This popular tacoma floor plan offers 3 bdrms, 2 full baths and 2 car garage & has been customized to maximize functionality, comfort & quality of living. Appealing open floor plan with line of sight from kitchen to living and dining rooms with gorgeous granite counters, maple manchester cabinets, stainless steel appliances, 5 burner gas range, abundant storage and counter space and well-designed eat-in island bar. Corner gas fireplace creates a warm, inviting living space for daily living or entertaining! The master bedroom is separate from the other bdrms and features dual sinks, raised counter cabinets, sep shower and a spa-like soaking tub. You'll love this home! 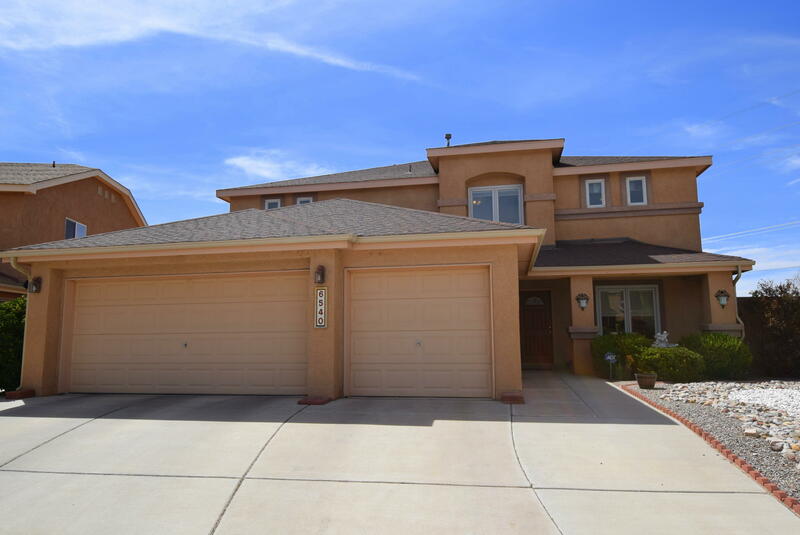 Don't miss your opportunity to call this gorgeous home, situated on a large lot, yours. 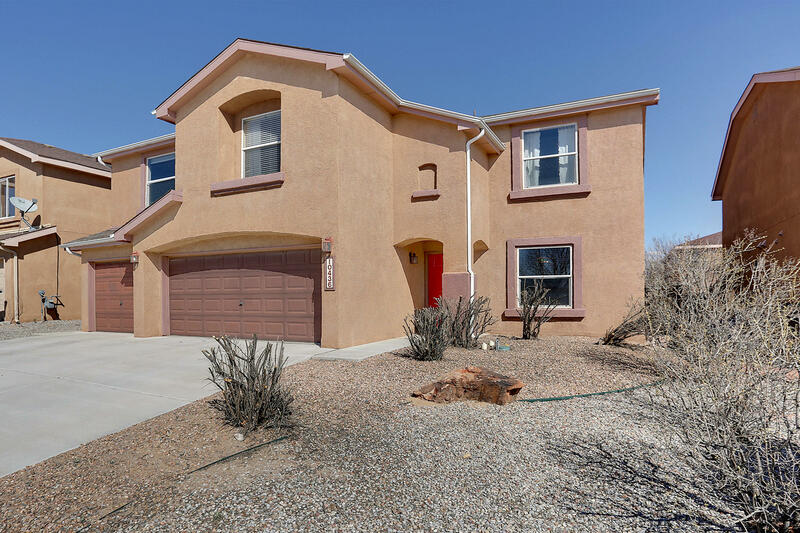 Location, location, located in the highly desired, solida del sol community. 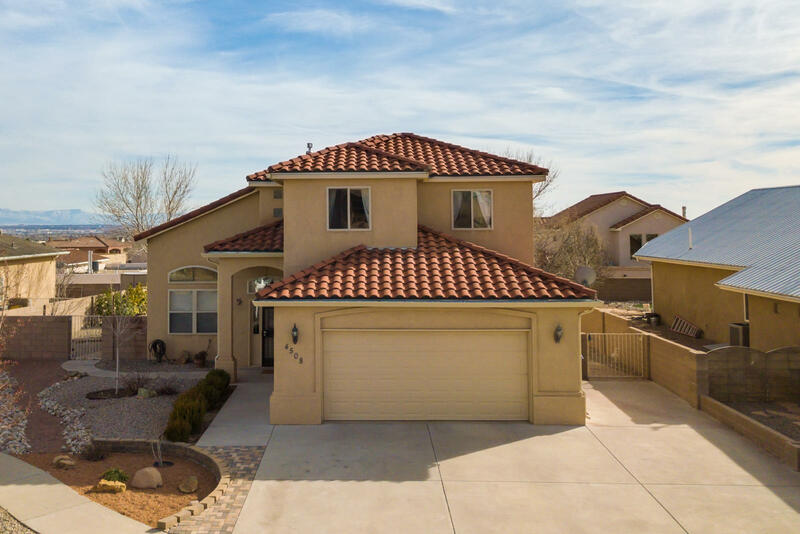 This beautifully renovated home is chalked full of extras, newa kitchen has a large breakfast bar, granite counter-tops, new stainless steel appliances, ceramic tile flooring with decorative tile baseboards. The grand entry opens up to a large living room, which has vaulted ceiling, decorative tiled fireplace and matching nicho. New carpet throughout. Newly renovated downstairs jack and jill bathroom. Upstairs master bedroom with large private balcony! Brand new roof!! 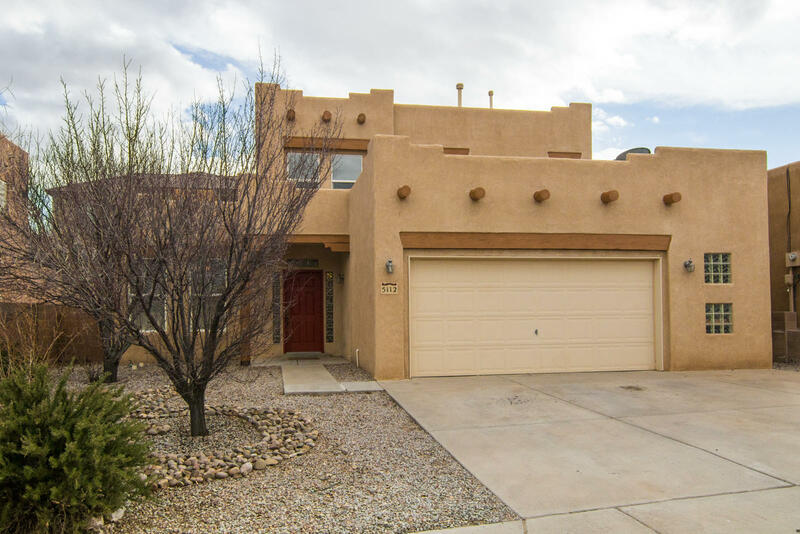 Enjoy our gorgeous new mexico weather in the very spacious back yard, boasting a 41'x12' patio. Schedule your showing today!! 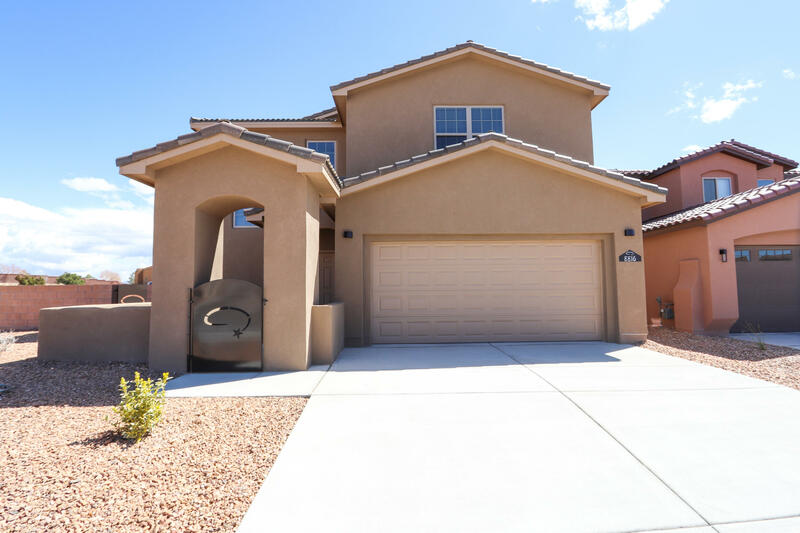 Brand new twilight home on large corner lot, now available in a highly sought after gated community within walking distance to volcano vista hs. 2181 sq ft 4/3/2. Open floorplan. Kitchen boasts granite, ss appliances, island with seating, backsplash etc. Waaay too much to list. This is a must see!! Won't last long!!! 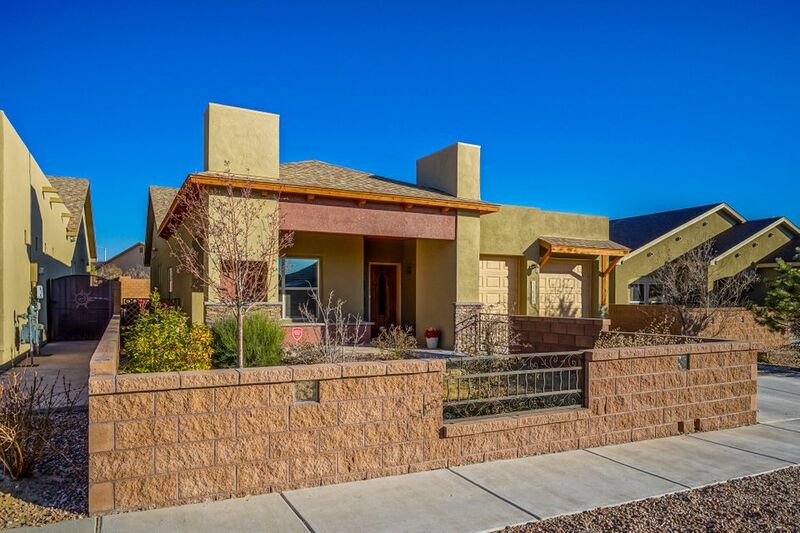 Custom home on cul-de-sac with 180 degree views, plenty of light and soaring ceilings! This home will check all of your boxes with guest/in-law/office on the main level w/ teak hardwood floors and full bath. Spacious kitchen with executive cabinets, high ceilings and entertainment station. Teak hardwood floors and gas fireplace in adjacent family room are perfect for cozy evenings at home! Owner's suite is a perfect relaxation destination at the end of the day. Enjoy the private covered balcony with beautiful 180 degree views, then a relaxing soak in the en-suite tub! Plenty of closet space in every room. Additional working/folding space in the upstairs laundry room. Extended patio and lush backyard will delight friends and family. Extra parking on east side of home! This is a must see! Beautiful 5 bedroom, 3. 5 bath family home. Open floor plan with 2 living areas. Master suite downstairs includes luxurious master bath , walk in closet. Updated kitchen with stainless steel appliances and access to back patio. Cozy den downstairs with gas log fireplace. Easy care tile floors downstairs. Additional 4 bedrooms upstairs with 2 bathrooms. Upgrades include pella windows with builtin blinds, synthetic lawn in backyard. Oversized lot large enough for pool. Backs to open space perfect for privacy. 1 block away from cnm. Gorgeous paul allen nm gold green built spacious single story home! Green built equals low utilities!!! Walled courtyard greet you as you arrive. The bonus room in the front of the home can double as additional living area or as easily as a home office. Durable tile, oak cabinets with granite countertops and stacked stone fireplace complete this elegant home! Master suite complete with walk in closet, walk in shower and jetted garden tub with tile surrounds, upgraded master vanity with plenty of space. 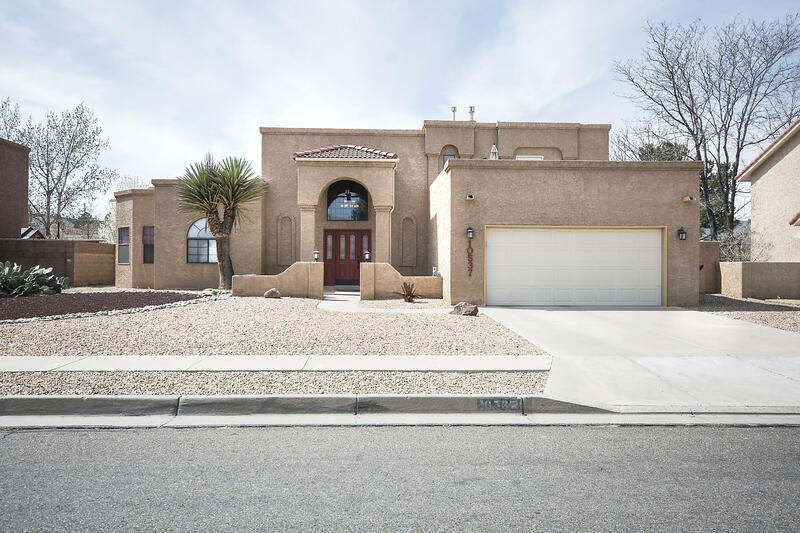 Landscaped extra large backyard with covered patio is the cherry on top! If you're searching for one of the best built green homes, look no further than this beautiful paul allen home!